Clean hotel facilities. Clean rooms. Friendly service. Spacious rooms. Feel relaxed at the Candlewood Suites Greenville NC Welcome to the Candlewood Suites Hotel Greenville NC an extended-stay Hotel in Greenville North Carolina. 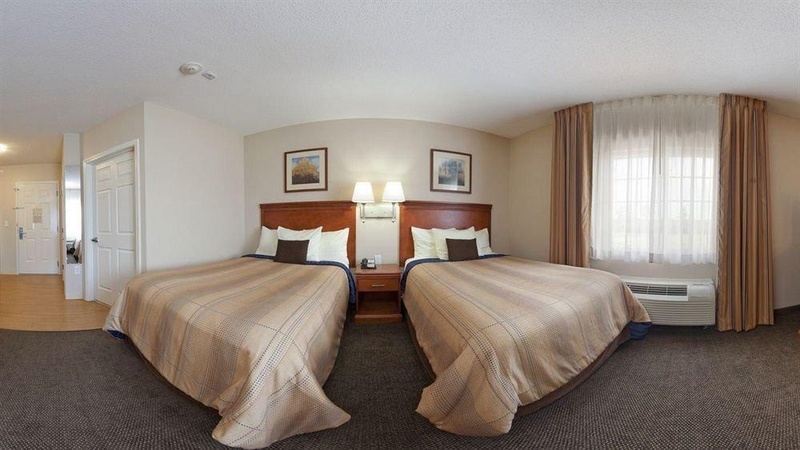 Our hotel is conveniently located just off of Highway 264 and only 12 minutes from Uptown Greenville and 10 minutes from Pitt Greenville Airport. 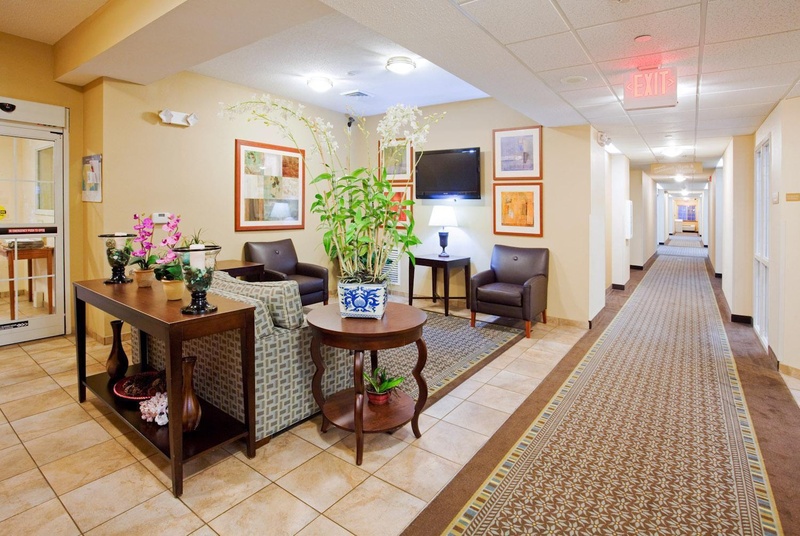 Conveniently located in the Medical District close to Vidant Medical Center Hospital, the VA Health Care Center, East Carolina Heart Institute, ECU Health Science Campus, ECU Dental School, ECU School of Medicine & the Children's Hospital of Eastern North Carolina. Candlewood Suites is also minutes from the ECU Main Campus and sports facilities, the Greenville Convention Center and is close to Greenville's major corporations such as Domtar-Attends Health Care Products, ASMO, Convergys Corporation, Thermo Fisher Scientific, DSM, Grady-White Boats, Hyster-Yale, Overton's. We are the closest hotel to Alliance One in Farmville, NC.Understanding the unique needs of the extend-stay traveler, Candlewood Suites was designed with you in mind. 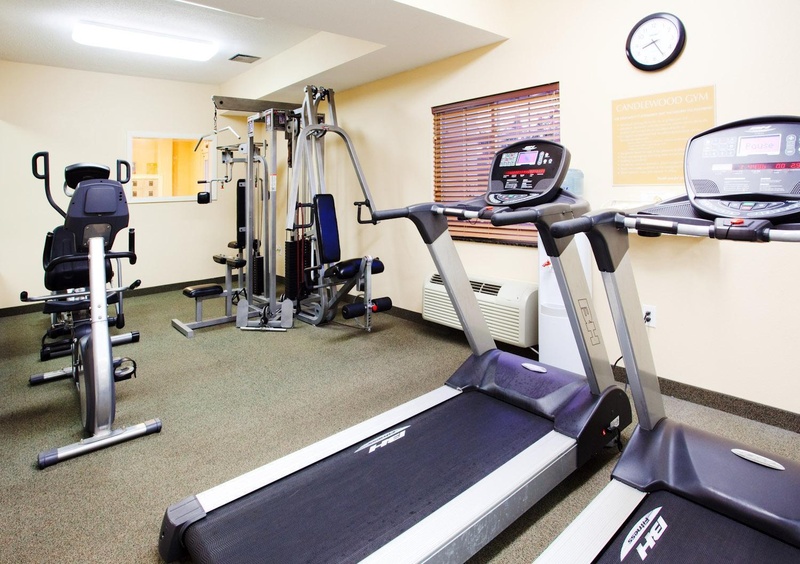 Settle in to our spacious suites offering fully equipped kitchens, workspaces with desk chairs, free high-speed Internet, recliner, LCD TVs and amenities such as 24-hour Fitness Center, Candlewood Cupboard, Candlewood Gym, free Guest Laundry, Lending Locker and a Gazebo with barbecue grill. Come visit the Candlewood Suites Hotel in Greenville NC. 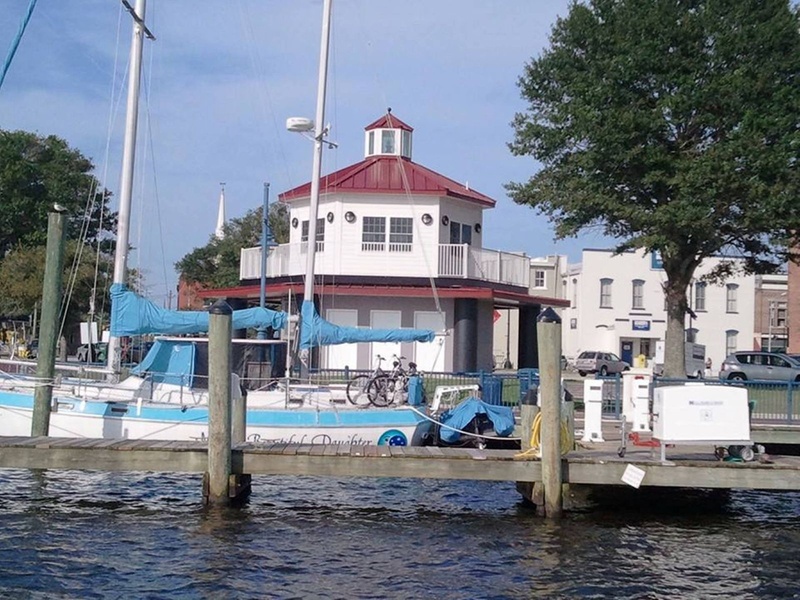 Your home away from home! Places to eat close by. Walmart super. Location awesome. Very good city hotel. Great rooms and fantastic service. Awesome vibe. Friendly desk staff. Staff friendly. Easy check in and out. Clean towels. Clean facility. Clean rooms. Clean towels. Full size refrigerator. Great amenities. Hall all day. Nicely appointed rooms. Full size refrigerator. Separate bedroom. Air conditioning worked well. Facility clean. Hall all day. Great property.